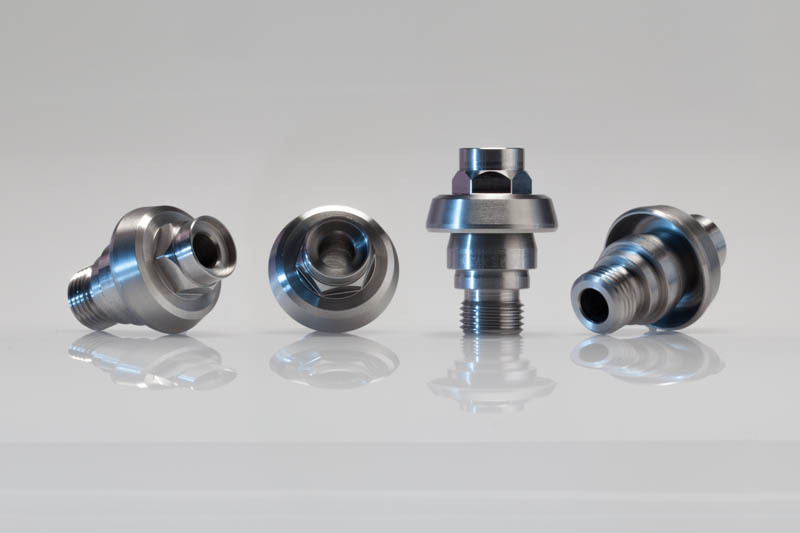 Bore size held to +/-0.00015"
verified to 40 millionths of an inch. 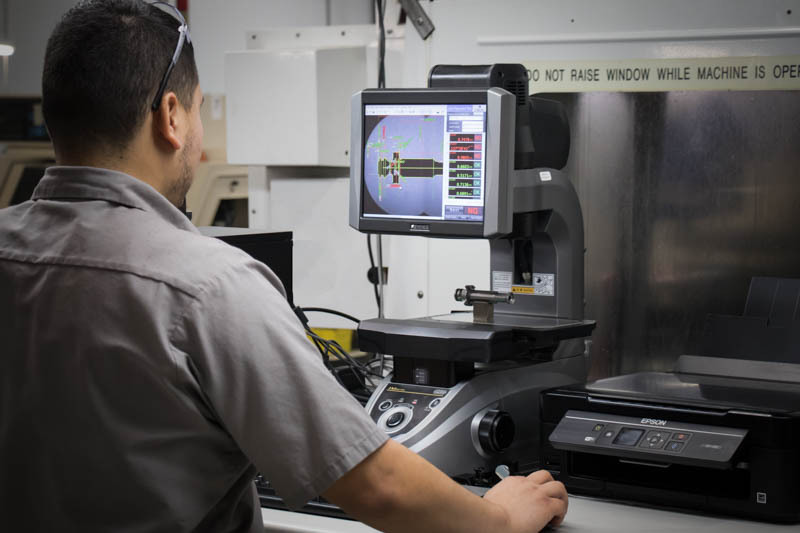 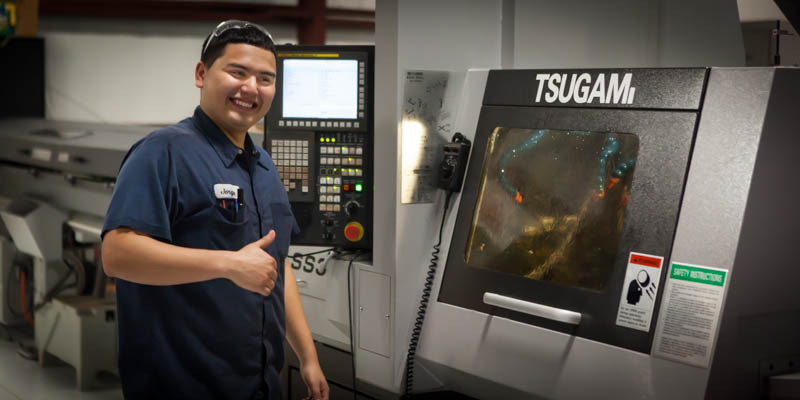 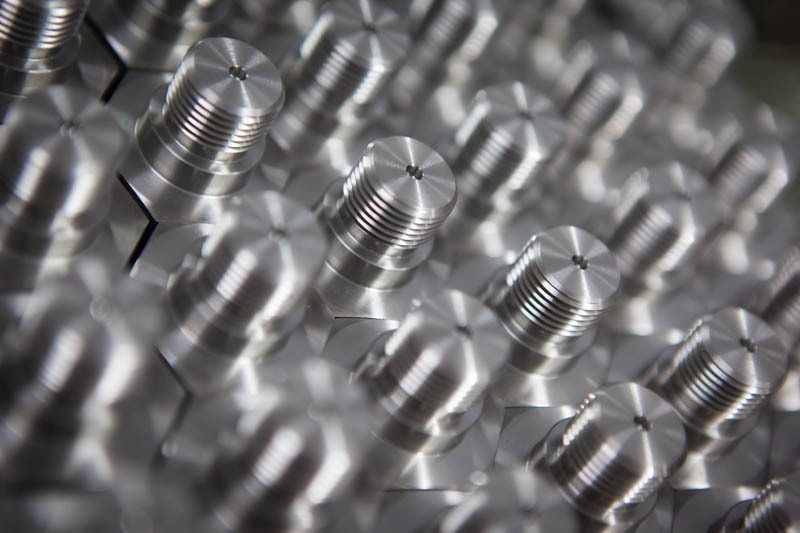 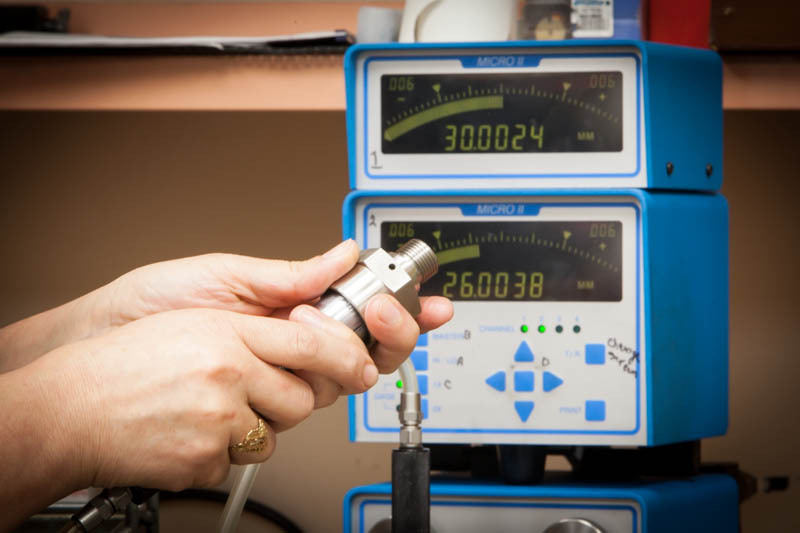 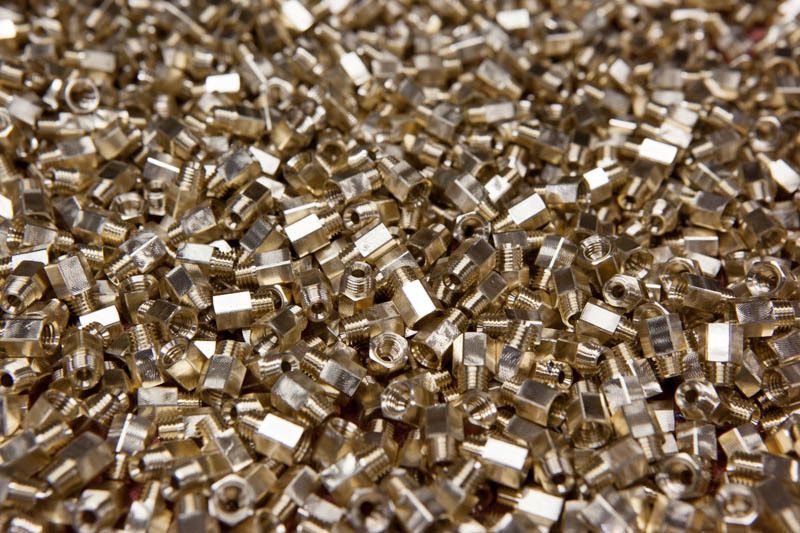 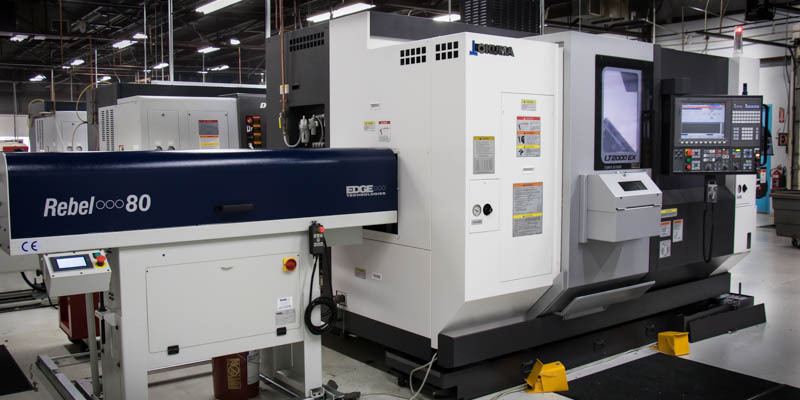 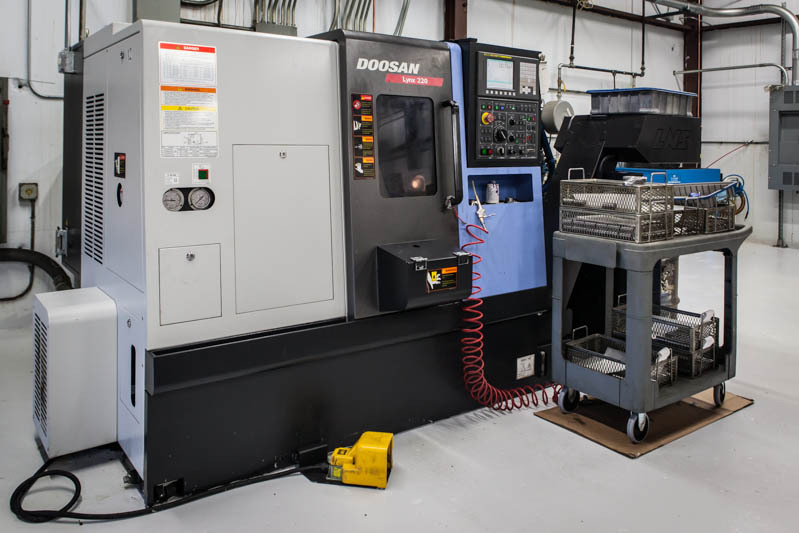 Progressive Turnings is a mid-sized CNC job shop offering high-precision production machining in quantities from prototypes to 200,000 or more. 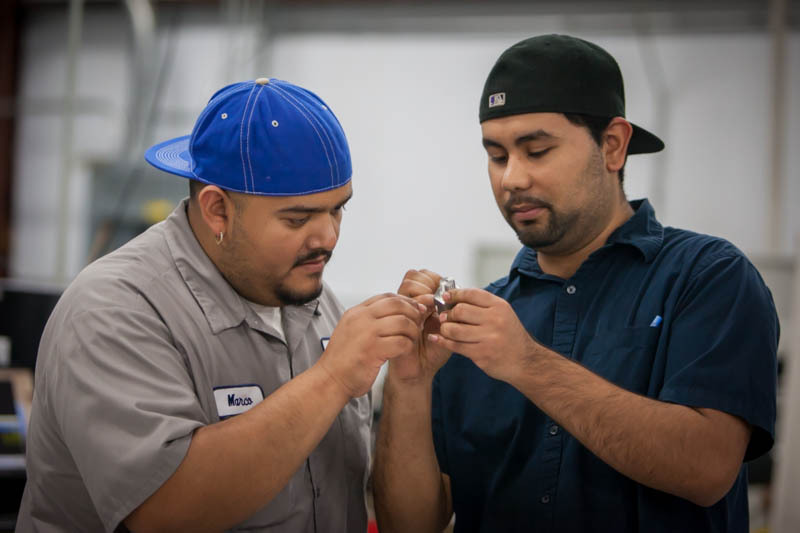 As a family-owned business since 1979, we pride ourselves in our personalized service, our people, our quality, on-time delivery, and consistency. 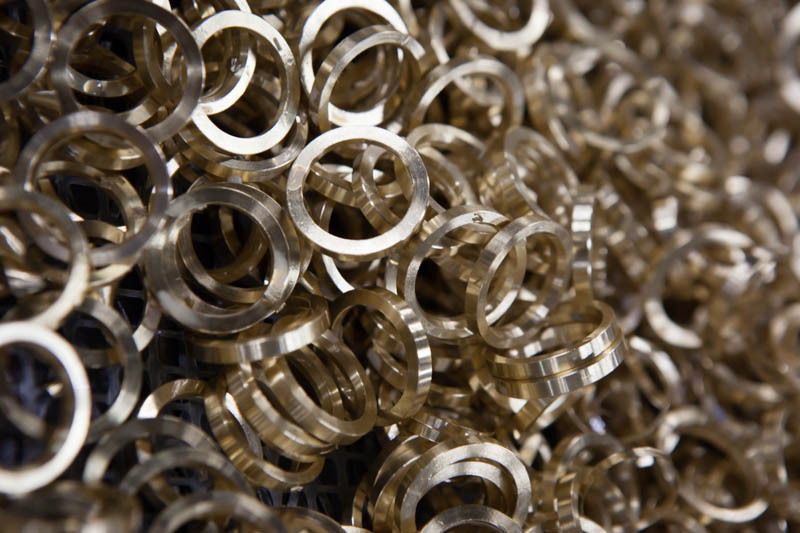 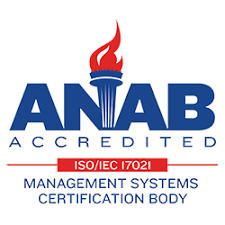 Our mission is to delight our customers with world class service & quality, at a competitive price.